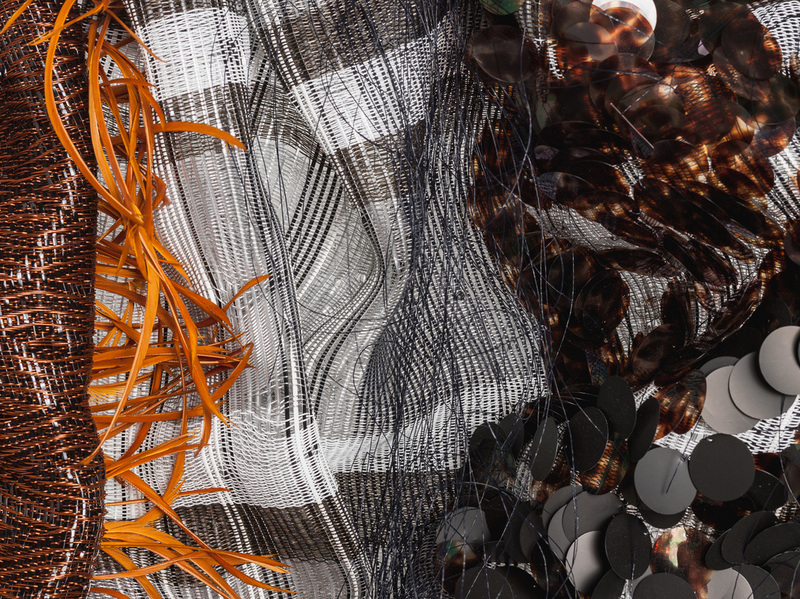 Michael Radyk is an artist and textile designer who has focused his practice on both Jacquard weaving and handweaving. Using primarily recycled, repurposed, and industrially made materials, Radyk weaves, cuts, and manipulates his textiles into both two and three-dimensional forms. His work is included in the Textile Collection of the Cleveland Museum of Art. Michael received his MFA from the Rhode Island School of Design and developed his interest in education and collegiate teaching while at RISD and Brown University’s Sheridan Center for Teaching and Learning. He has taught at SCAD, RISD and the University of Georgia in Athens. He served as the Chair of the Crafts and Textiles Area at Kutztown University of Pennsylvania from 2011-2015. He is the former Director of Education for the American Craft Council and was the founding Editor in Chief of the journal American Craft Inquiry from 2015-2019. Currently Michael is living in Philadelphia and working on independent art and curatorial projects. His work will be included in the upcoming exhibitions: STRUCTURED, Textile Center, Joan Mondale Gallery, Minneapolis, MN; Focus: Fiber 2019, Kent State University Museum, Kent, OH; and The Invitational Biannual Exhibition 2019, International Fiber Art Fair, Seoul Arts Center, Hangaram Art Museum, Seoul, South Korea.